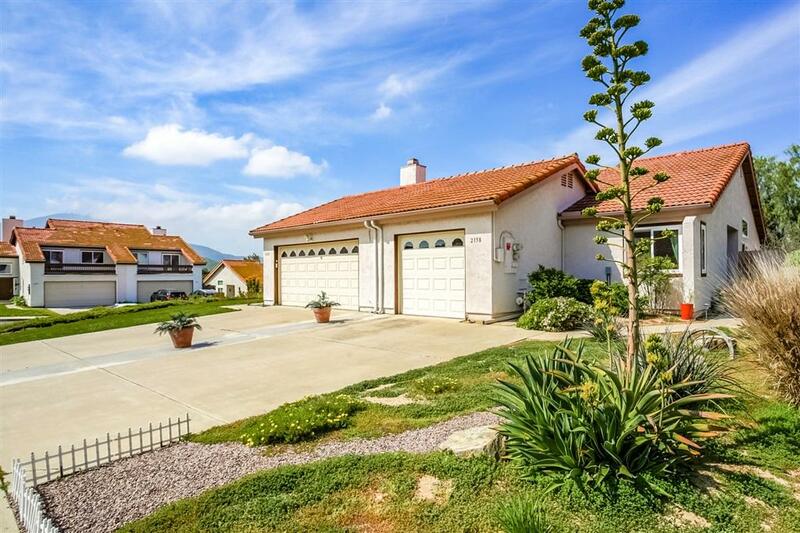 2158 Warwood Ct., El Cajon, CA 92019 (#190019040) :: Neuman & Neuman Real Estate Inc.
DonÃ¢â‚¬â„¢t miss out on this beautiful move-in ready Rancho San Diego home on a secluded cul-de-sac. 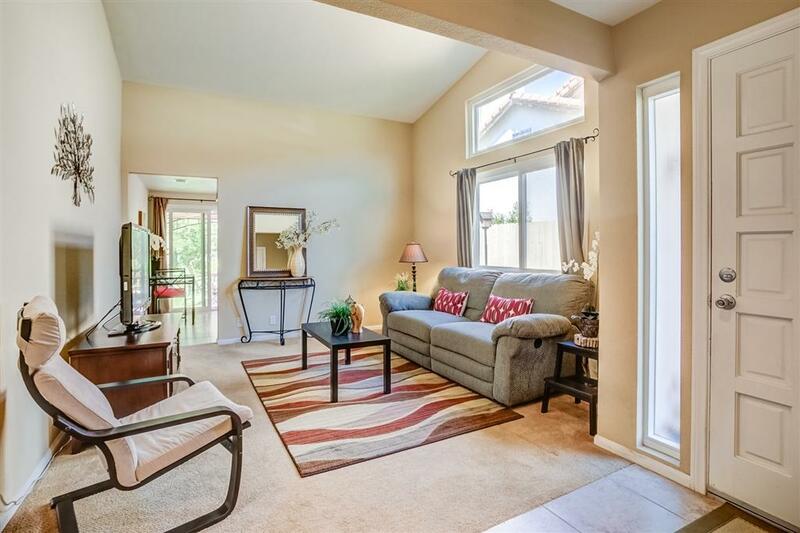 This immaculate 2 bedroom, 2 bath Cottonwood Meadows property boasts remodeled kitchen and baths, stainless steel appliances, granite counters and recessed lighting. 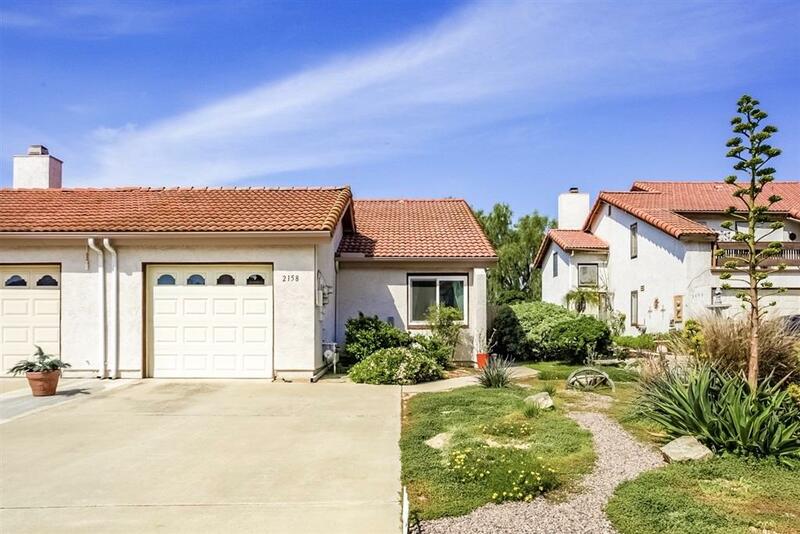 Come visit this amazing single level home with attached garage and laundry that also includes new central AC, dual pane Milgard windows, fencing, gate and a newer water heater. Landscaping includes an easy to maintain drought tolerant front and backyards. 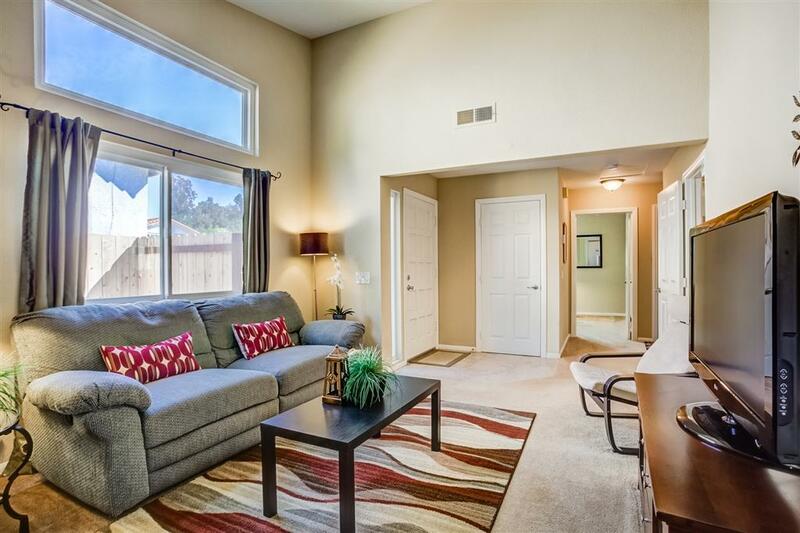 Wonderful private location ideally situated near schools, shopping, dining, parks and much more! This is a fantastic opportunity in a great community. 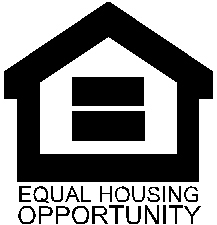 Buyer to verify and approve all data, reports, inspections, permits, MLS and all information pertaining to property prior to removal of contingencies.